Optimising people's abilities and helping them reach their potential, through Performance Management support. 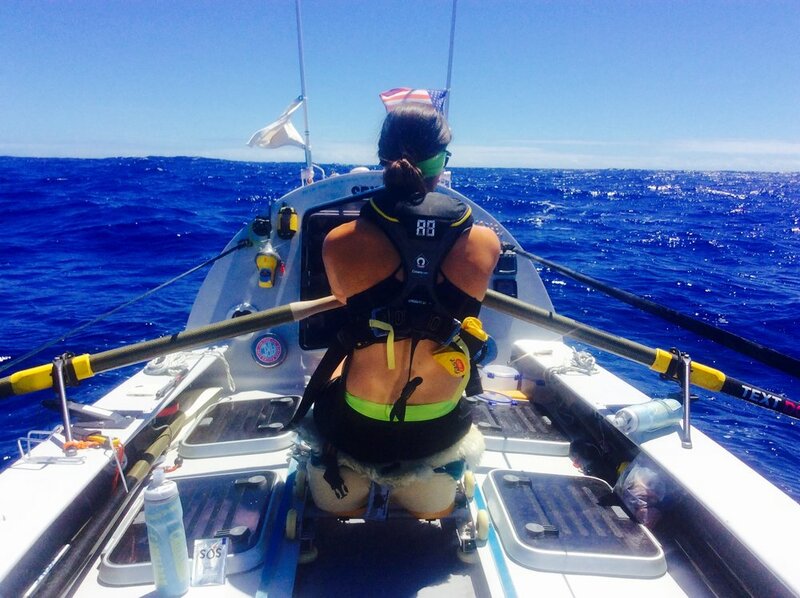 Laura Penhaul set 2 world records when she led the first all-female crew to row across the Pacific Ocean. After 4 years in preparation, they set off from San Francisco in April 2015, rowed 9,000nm and after 9 months arrived in Cairns, Australia in January 2016. Laura’s day job has been as Lead Physiotherapist to the Paralympic Programme for British Athletics, which she has just recently returned from the Rio Paralympic Games. After having been to Vancouver Winter Paralympics and London 2012, she thought that rowing an ocean would give her an insight into what her athletes go through when faced with the question of wanting to give up. Photography courtesy of Natalia Cohen.